Theatre: Collaborative Acts stimulates creative thinking and discussions of artistic, social, and ethical questions through its interwoven themes of theatre as culture, collaboration, spatial art, and a fusion of the past and present. The central premise of Theatre: Collaborative Acts is that theatre is entertainment and art. It allows us to escape, relax, and refocus. Through their study of theatre, readers develop lifelong tools to help them enjoy, analyze, understand, read, visualize, and get the most out of many different types of theatre experiences. 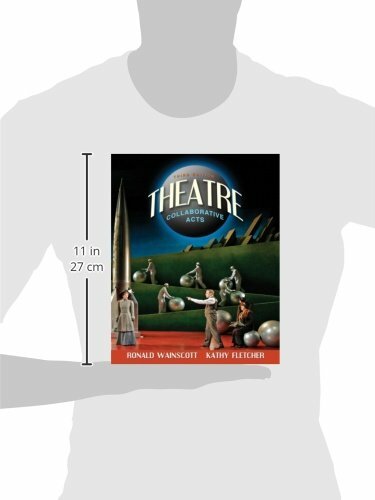 This Third Edition continues to emphasize the diversity of purpose and effect of theatre, and the collaborative nature of the theatrical process. 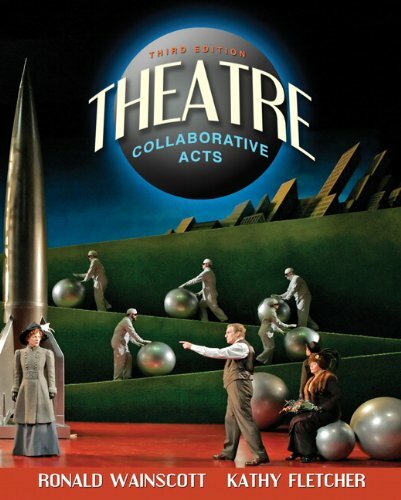 Purchase Theatre: Collaborative Acts (3rd Edition) at Discounted Prices ✓ FREE DELIVERY possible on eligible purchases.